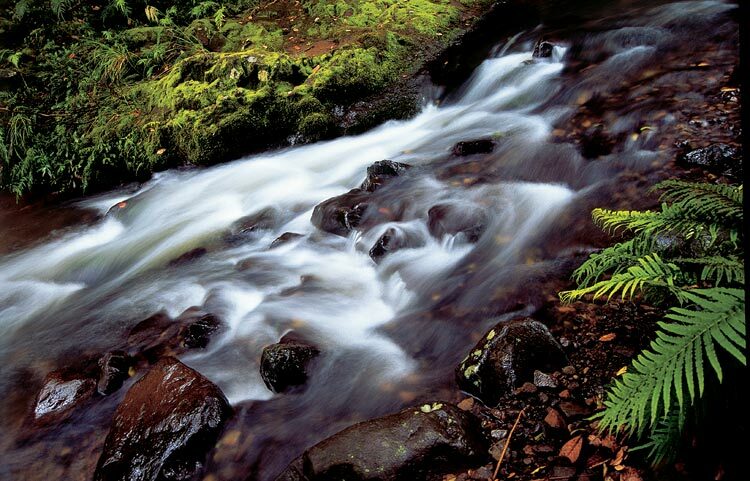 Many of our guests choose to take a day and visit the magnificent Kauri Forest on the West Coast. It is a 90-minute scenic drive to visit these ancient forest giants, but for anyone who appreciates BIG trees, it is well worth it. Stand beneath and marvel at Tane Mahuta (Lord of the Forest) – New Zealand’s largest known living Kauri Tree. This tree is believed to have begun life around 2000 years ago! 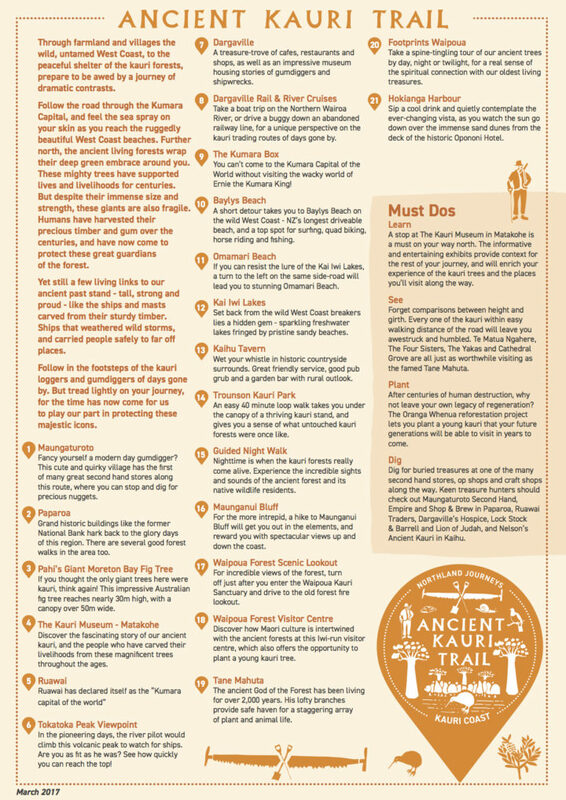 There are several easy, short walk options into the forest, as well as an interesting visitors centre. 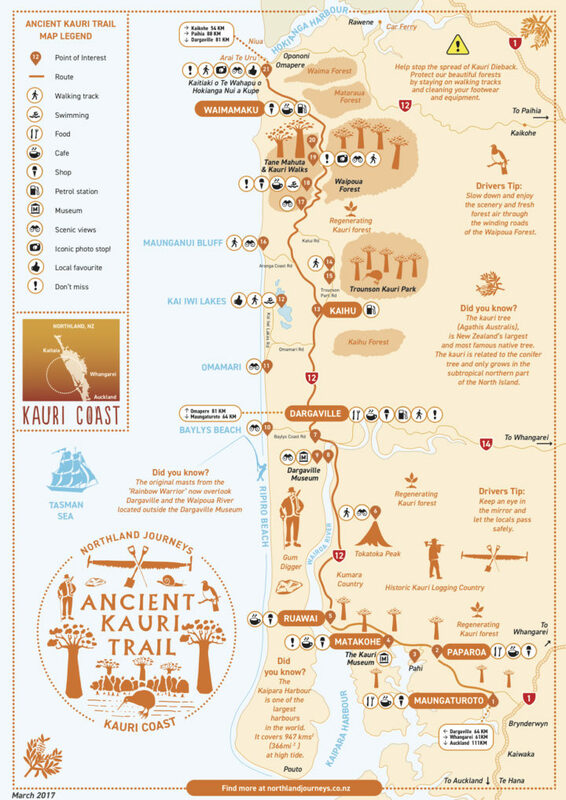 Don’t miss the Kauri Museum! 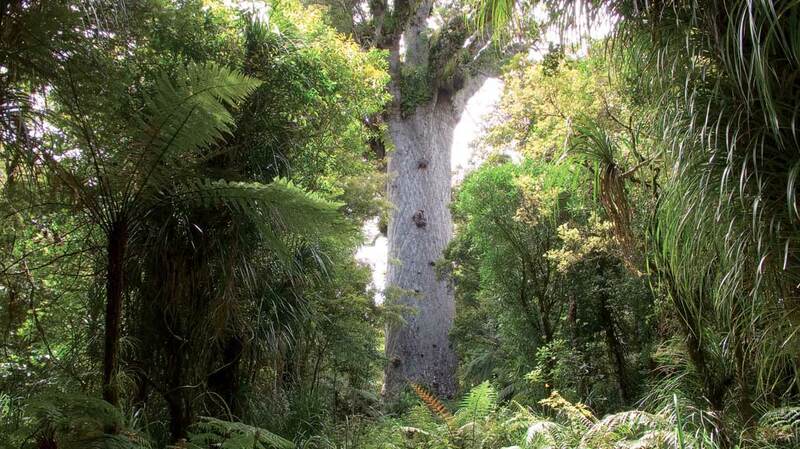 Visit Te Mahuta Ngahere the second largest Kauri tree hence also known as the Son of Tane. Enjoy an easy 20 min walk into the forest to see this tree. Once you enter this forest it will seem like stepping back in time. Almost as if you might be the first visitor to this ancient part of Northland. Opposite this track you will find and info centre with the history of the forest and district.